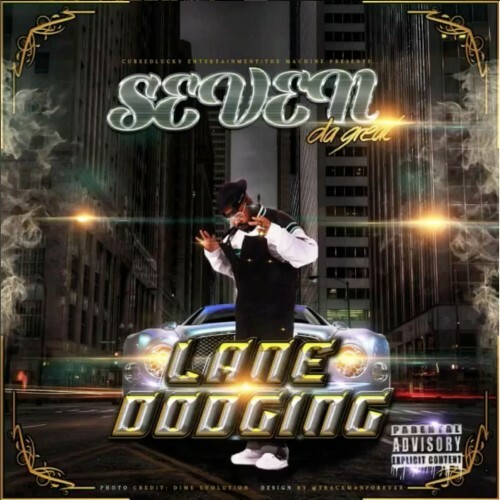 Seven Da Great, hailing from Memphis Tennessee blends all his experiences (The Streets, being a DJ, Actor, Song Writer & Entertainer) and drops 'Lane Dodging' a mixtape for all go-getters to enjoy. This project delivers hard knocking production, a contagious sound, relatable content and plenty of turn up anthems!!! Press play and vibe out with Seven Da Great!